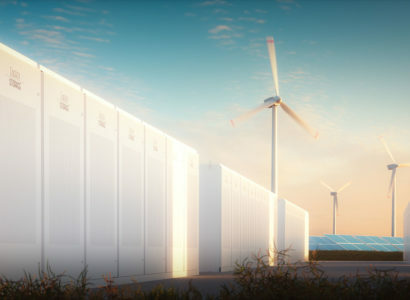 Ørsted (formerly DONG Energy) is a renewable-focused, energy company based in Denmark. 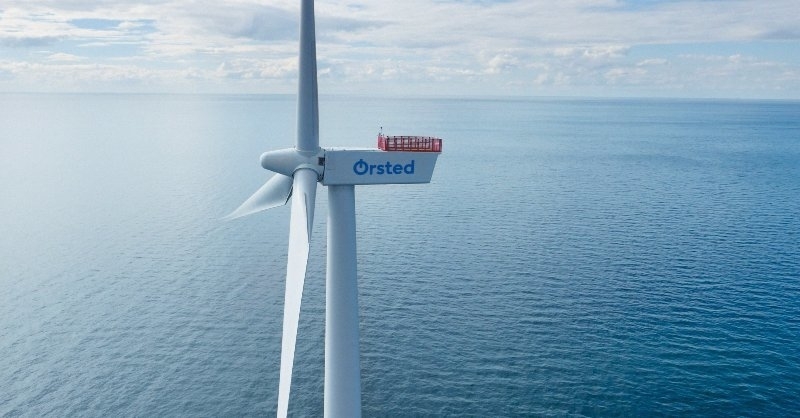 The Ørsted vision is a world that runs entirely on green energy. Ørsted develops, constructs and operates offshore wind farms, bioenergy plants and innovative waste-to-energy solutions and provides smart-energy products to its customers. 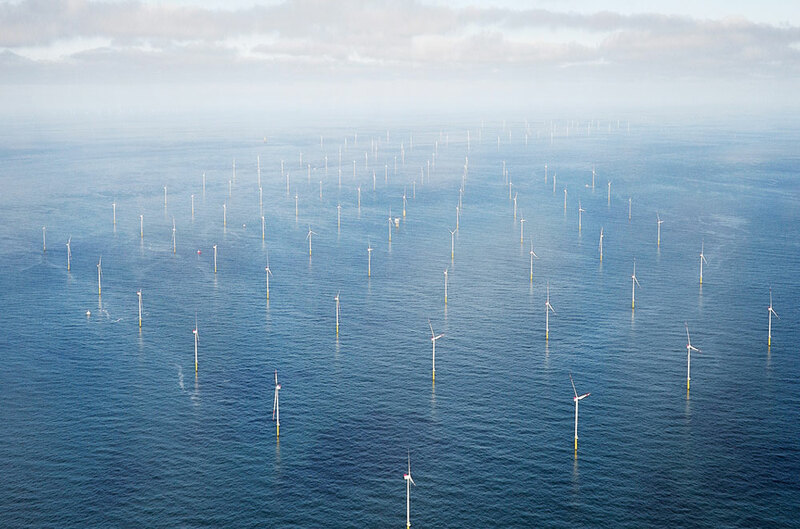 With over 5,800 employees across Denmark, Sweden, the UK, Germany and the Netherlands, Ørsted is also expanding its offshore wind business to the US and Taiwan. We spoke to Filip Engel, Senior Director of Sustainability, Public Affairs and Branding at Ørsted. Ørsted has committed to reduce its greenhouse gas (GHG) emission intensity from energy production by 96% by 2023, using a 2006 base-year. This is equivalent to generating electricity with a carbon intensity of 20g CO2e/KWh by 2023. This target was officially approved by the Science Based Target initiative (SBTi). Why did you set science-based targets? Faced with a situation where our fossil fuel business started to decline and present a real risk to our future profitability, we made the decision to completely transform our business model to become a renewable energy company. Our science-based targets reflect this shift. We need to take climate action and reduce GHG emissions for the sake of future generations and we are proud to be among the first energy companies globally to have a GHG reduction target approved as science-based. In fact, we estimate that our target is 27 years ahead of schedule compared to the 2°C scenario for the energy sector as projected by the International Energy Agency. What was the process of setting the targets? We decided to pursue our low-carbon agenda back in 2008 and in 2009 announced our initial CO2 reduction target of 50% by 2020, compared to 2006. Now we’re aiming to achieve GHG reduction of 78% by 2020 and 96% by 2023. 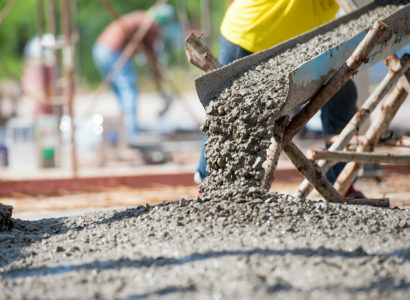 As our target became more ambitious, we wanted to check whether it would be robust enough to be approved as a science-based target, so we worked with the STBi to confirm this. To a large extent it was a process of checking our existing target against the SBTi criteria. What strategies are you taking to implement the target? We have a goal to stop using coal at all of our power stations by 2023 and have divested our upstream oil and gas business. In addition, our overall strategy to reduce CO2 emissions and reach our science-based target is two fold. Firstly through building offshore wind farms and secondly by converting our power stations from using coal and gas to using sustainable biomass. By 2025, our ambition is to have a total installed offshore wind capacity of 11-12 GW. This is the equivalent of 30 million people’s annual power consumption. The deployment of offshore wind farms is partly driven by the declining cost of offshore wind. In terms of our power stations, by 2020 we want to ensure that 100% of the biomass we source is certified as sustainable. That’s up from 72% in 2017. To ensure the sustainability of our biomass we have joined the Danish industry agreement on sourcing of sustainable biomass, and will document the sustainability through the the use of certification, such as the Sustainable Biomass Partnership. Ørsted has reduced its GHG emissions intensity by 67% since 2006. In Denmark alone, Ørsted accounts for more than half of the entire country’s CO2 reduction since 2006. We have reduced coal consumption at our power stations by 82% since 2006 and are due to be completely rid of coal by 2023. We have installed more than 1,000 offshore wind turbines, which is more than any other company in the world. Our installed offshore wind capacity of 3.9 GW could meet 10 million people’s annual power consumption – significantly more than the entire population of Denmark. And since 2012, we have helped reduce the cost of offshore wind technology by more than 60% and will continue to drive costs down. In 2017, we won two offshore wind projects in Germany with zero-subsidy bids. Not to mention the fact that we have achieved all of this while running a good business, with Ørsted being one of the most profitable among European energy companies. We are able to meet our climate goals while still delivering great value for our shareholders. What are the benefits of having the target? By having ambitious targets – and our GHG reduction target approved through the SBTi – we have cemented ourselves as a strong player in the renewable energy market. We’ve been able to turn climate risk into a business opportunity. Ultimately, we wouldn’t exist if we hadn’t decided to make this transition when we did. Instead, investors now see us an interesting company. They are looking for companies with a good green profile and they can certainly look to us for that – both investors with a strong low-carbon agenda and increasingly mainstream investors. Being aligned with climate science also aligns us with the Paris Agreement, Sustainable Development Goal (SDG) 13 on climate action and provides us with protection against tighter regulations in the future. It also allows us to help our customers to transition to renewable electricity and grow the overall market for clean energy. One challenge was conducting a full mapping of our scope 3 emissions. We identified that our scope 3 emissions constituted less than 40% of our total emissions. But as we continue our transformation to renewable energy, our scope 3 emissions will become relatively more important. Mapping these emissions has helped generate valuable insights for further engaging our supply chain on CO2 mitigation going forward. Have there been any negative impacts? No, on the contrary, our strategy of building sustainable energy systems has been the key to our growth over the past decade. What has been the reaction to the targets from internal and external stakeholders? We’ve had positive reactions from investors, partners, customers and the sustainability community. Internally, we’ve had lots of positive feedback from colleagues. It is one more reason to be proud to work in Ørsted.